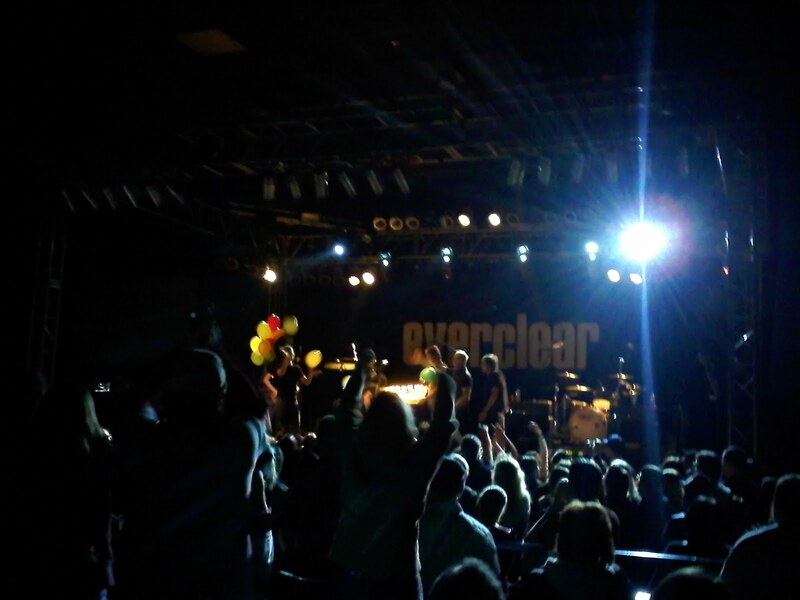 This was my third Everclear show. I saw them back in August '95 at Champoeg State Park with sister. We had a minor but memorable altercation in the parking lot about what each other had decided to wear. Then again in October '96 in Honolulu with my now-husband and Stace, who had come to visit. No wardrobe altercation ensued. And when we lived in Beaverton, my husband's employer had awesome 27th-row Blazers season tix about 12 seats away from Everclear's lead singer's season tix seats. We were able to use the tix quite often, where I would spend more time mooning over the rock stars than whatever fit Rasheed Wallace was throwing. I've never had actual Everclear, but I have had moonshine. From a still after a canoe trip through the Louisiana Bayou on our honeymoon. Everclear sang "The Honeymoon Song," but it wasn't about the bayou, it was about... Hawaii. After I ingested the moonshine our guide gave us, I could not breath for about 8 minutes. Seriously. Like drinking kerosene, I imagine. The only thing I could find to follow it was a strawberry soda. 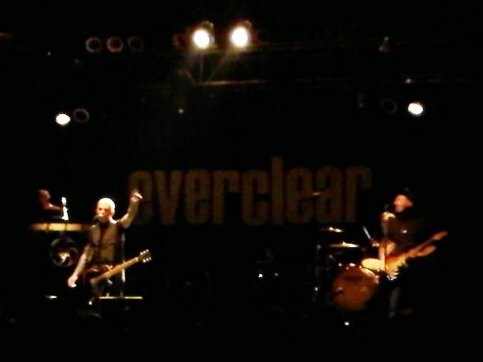 Everclear sang "Strawberry," but it was not about soda...it was about... heroin.